Today a teacher asked me how students could turn assignments into her using their iPads. Up until this point she was having students email their work to her. 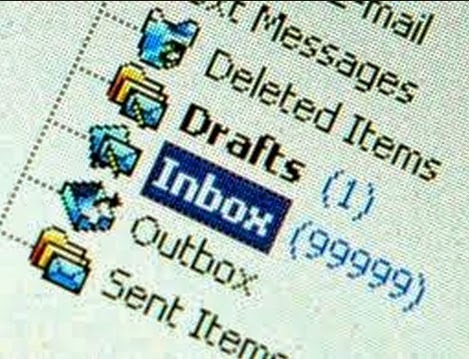 This had become an inbox nightmare! Now you can say goodbye to that overflowing inbox!